Ark-La-Tex New/Used Restaurant Equipment is the only name you need to know to buy, sell, or trade equipment for your restaurant, convenience store, cafe, or lounge. Offering new and used merchandise, our staff guarantees the best deals in town, passing our direct-from-the-manufacturer savings on to you. All of our used products are covered by a 30-day warranty, and new equipment is covered by a 1-year manufacturer's warranty. 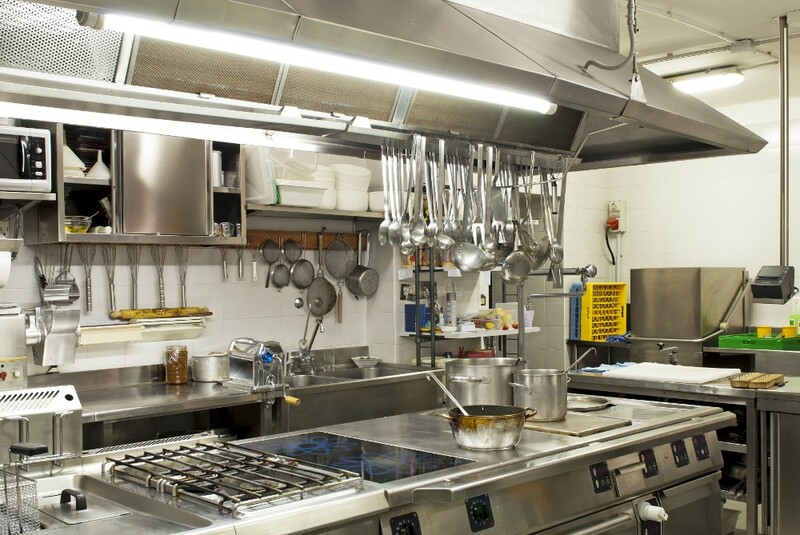 In business for 10 years, Ark-La-Tex New/Used Restaurant Equipment also offers service and repair on equipment in your establishment. Our licensed technicians can fix any equipment problem, or perform routine maintenance to prevent problems from occurring. Located in Shreveport, Louisiana, and serving all of Northwest Louisiana, East Texas, and Southern Arkansas, we offer free delivery within a 50-mile radius. Contact us or visit today for the best equipment at the best prices. for walk-in coolers, commercial freezers, and deep fat fryers.